I want to use my life, my art, to praise the magnificence of Xinjiang, to praise her broadness and her tolerance, I want to cheer for her and sing for her. The first artistic education that Jiang Zhenhua received was from his father. In 1956 he entered the Middle School attached to the Central Academy of Fine Arts (CAFA) in Beijing. In 1965, one year before the outbreak of the Cultural Revolution, he graduated from the Printmaking Department of CAFA and in the same year he pursued his career in Xinjiang Uygur Autonomous region, working as an editor with Xinjiang Pictorial Journal and Xinjiang Literature. 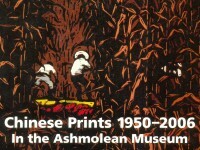 In 1980, he was appointed as a full-time printmaker in Xinjiang Artists’ Association. 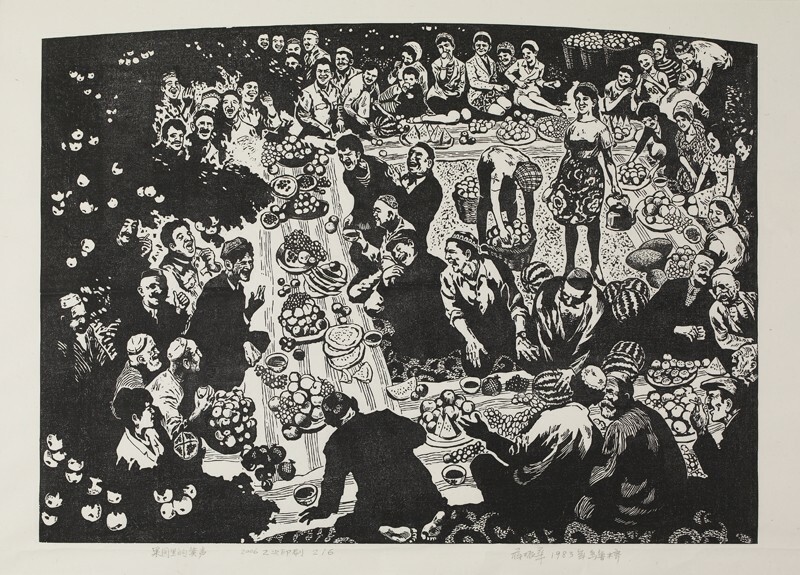 Having spent more than four decades in Xinjiang, he is sentimentally attached to the land and the people of Xinjiang and has thrown all his emotional effort into producing realistic, monochromatic woodblock prints of this region.